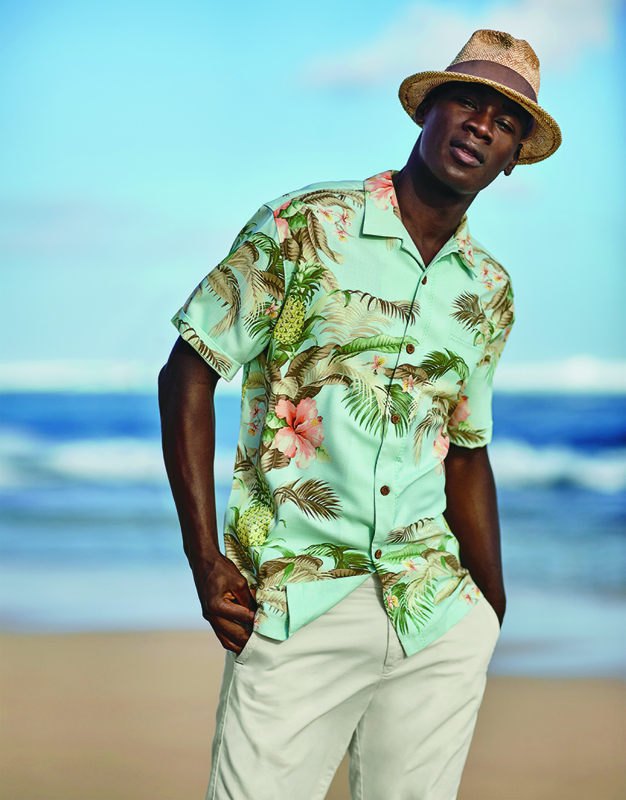 Tommy Bahama is introducing a new category of product for Father’s Day and has turned to 37.5 Technology to power it. The technology uses active particles to capture and release moisture vapor to maintain optimum temperature and relative humidity in the body. This results in better maintaining an ideal core temperature while increasing comfort and enhancing performance.